Setting up a surveillance system in your home or business is an effective way to prevent break-ins. The mere presence of surveillance cameras can help discourage people from entering your property without authorisation. Also, in case something untoward does happen, the footage captured by the cameras can help in identifying the perpetrators. But what type of surveillance system should you use? One of the most popular forms of surveillance today is IP surveillance – a system of digitised and networked CCTV (closed-circuit television) cameras. The cameras record videos, which are then distributed over an Internet protocol or IP network. 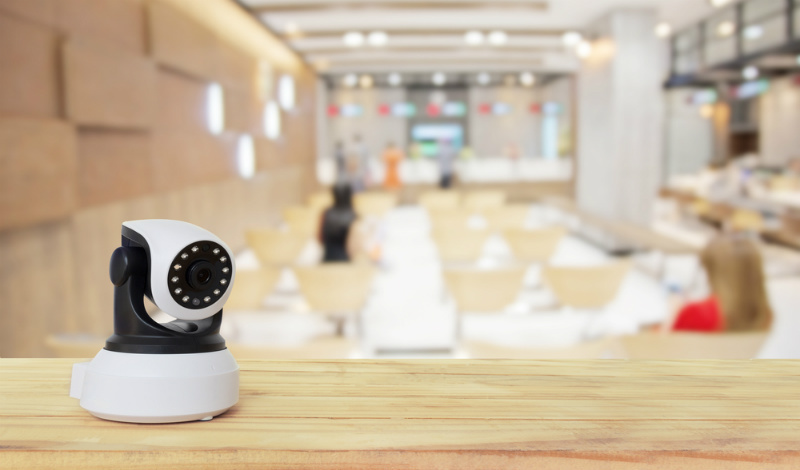 IP surveillance cameras are often equipped with an embedded web server, allowing you to access and control individual cameras over an IP network (via the internet). By simply using a standard web browser, you can view the footage whenever and wherever you want without the knowledge of those being watched. What are the Benefits of IP Surveillance? If you’re currently using an analogue surveillance system, here are the advantages of switching to IP surveillance. Improved search capability and ease of use. Obtain better quality images that don’t suffer from content degradation over time. Record and play videos simultaneously. Compress content to have more storage space. You can also store data in any geographic location. Enjoy better remote viewing and control. Distribute images quickly and easily. Receive automatic alerts on your email and other communication systems. Should I Upgrade to IP Surveillance? If you want to enjoy better security, it makes perfect sense to upgrade your existing surveillance system to an IP surveillance system. Today, there is an increase in the usage of IP surveillance systems, most notably by the police, security agencies, public space facilities, and government organisations. If these entities trust and rely on IP surveillance systems, then you can be sure that they can be a great help to you too. If you need help setting up an IP surveillance system, be sure to contact Armitage Security. Armitage Security services the Shoalhaven and NSW South Coast providing a wide range of security solutions ranging from business surveillance systems to residential and commercial alarms.